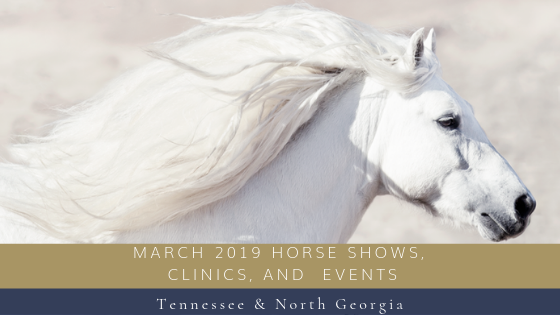 One of the great things about being located in the Chattanooga, Tennessee area is that you are within a short drive to horse clinics, horse events and horse shows in Tennessee, north Georgia, northern Alabama, and even parts of Kentucky. As Spring finally arrives this month, horse events are kicking into high gear with plenty of activities out there for every equestrian, regardless of discipline. Not feeling like riding? You can still get your equestrian on with lots of horse events for spectators as well. With dressage, hunter/jumper, western dressage, rodeos, breed specific horse shows, open horse shows, trail and obstacles, mounted archery, and equestrian wellness there is bound to be something to suit you and your horse’s interests and skill sets. Listed below are a variety of options for the month of March. 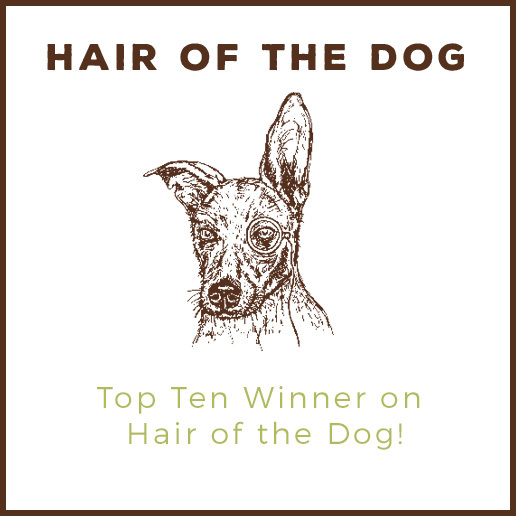 Click the links to learn more about each event and to register. And lastly, always double check that the event is still happening before packing up your horse and heading out. Want to have us share your horse event? If you are an organizer for an event that you would like us to share, submit your information below!